In 2009—for the first time in history—the world’s urban population exceeded its rural population. By 2030, the number of people living in cities around the world is expected to increase by one billion. Not only are more people choosing to live in cities, businesses and an ever-growing flow of tourists are also flocking to urban areas. As a result, more and more cities are competing to become the favored destination for all of these groups. This creates a pressing need to create liveable and vibrant urban environments. 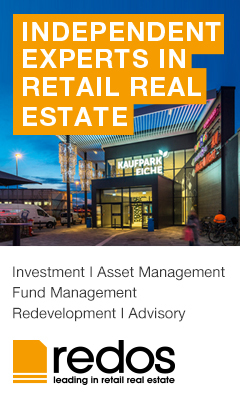 Urban Land Institute’s (ULI) research shows that key success factors for cities to become more competitive relate to the creation of a vision and long-term urban development strategy, effective densification practices, a good mix of retail and entertainment, and innovation. As more and more private sector jobs have moved back toward cities—and city centers in particular—the retail and entertainment sectors have intensified their land use in core urban areas. Our recent work on successful density illustrates that mixing uses through the combination of retail, residential, commercial, transport, and green space creates a vibrant urban landscape that is used at all times of day and by different groups. In the US, these cities are referred to as “18-hour cities.” Retail and entertainment not only attract people to an area and increase the length of their stay, but also enhance a city’s overall vibrancy and draw a more active mixture of uses. Cities are now finding ways to use retail and entertainment to achieve successful density and become more competitive. Dresden recently instated a new zoning policy that enables residential buildings to have built-in leisure, retail, hospitality, and commercial space and over 1,000 flats will be built in such mixed-use buildings. 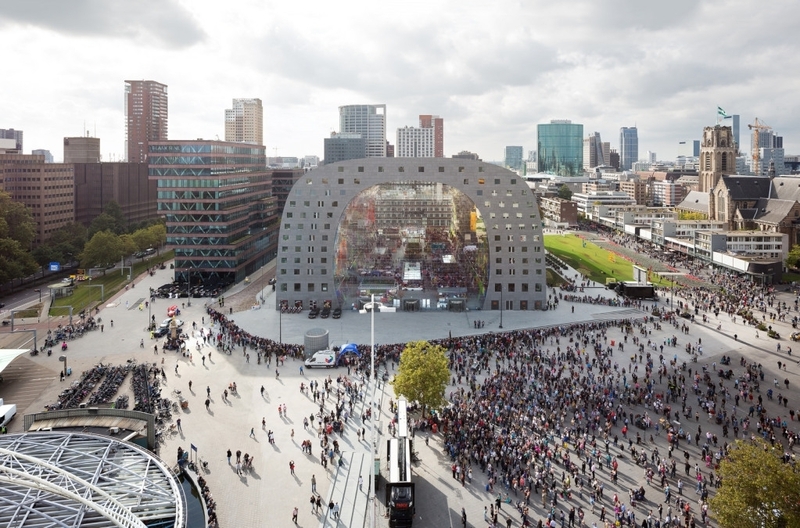 The Markthal shopping center in Rotterdam, a 2016 ULI Global Awards for Excellence finalist, also exemplifies the successful integration of retail into a mixed-use project. 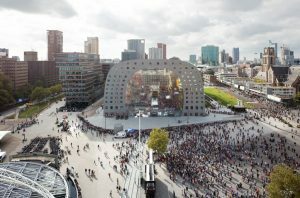 The development’s mix of apartments, a fresh food market, shops, and restaurants reflect the city’s ambition to house more people in the center and to raise the quality of life in post-industrial Rotterdam. 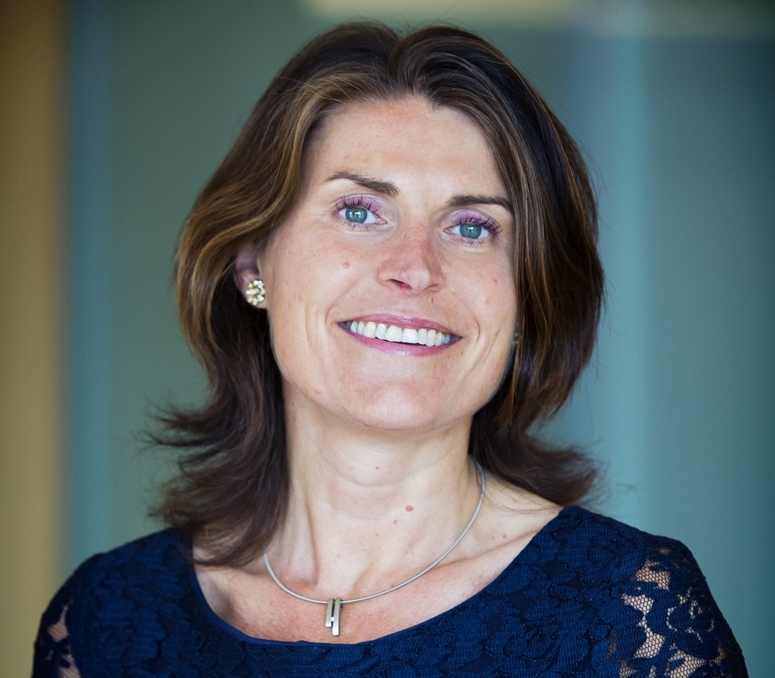 Innovation is a key component in the competitiveness equation for cities. 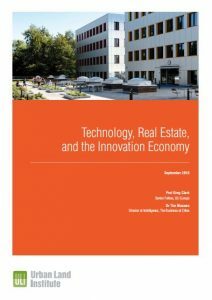 The innovation economy has also been steadily moving back to cities to reach a greater concentration of customers, gain better access to talent and investors, take advantage of the business services that cities provide, and benefit from a vibrant, mixed-use environment in which retail and entertainment play an important role. So in order to remain competitive in the innovation economy, cities must now have sustainable spaces in which to create innovation through knowledge, science, culture, and creativity while enhancing quality of life. The large role retail and entertainment play in improving the lifestyle offering of innovation districts is already clearly visible. Innovative pop-up retail—such as the hugely successful BoxPark in Shoreditch—has become an increasingly popular way for these areas to retain and promote their identity and values. It is important to note that the demand for innovative retail is no longer exclusive to the technology sector. The influence of innovation is stretching to traditional sectors and tenants, rapidly transforming the real estate landscape. Many factors go in to making a city competitive—from transparency and incentivised governance, to bold leadership, to assets and catalysts for investment. By offering retail and entertainment experiences that fit into the wider framework of well-executed densification and catering to the needs of the innovation economy and beyond, cities can lay the foundation for enhancing their overall competitiveness.